Wonderful news, Nancy. 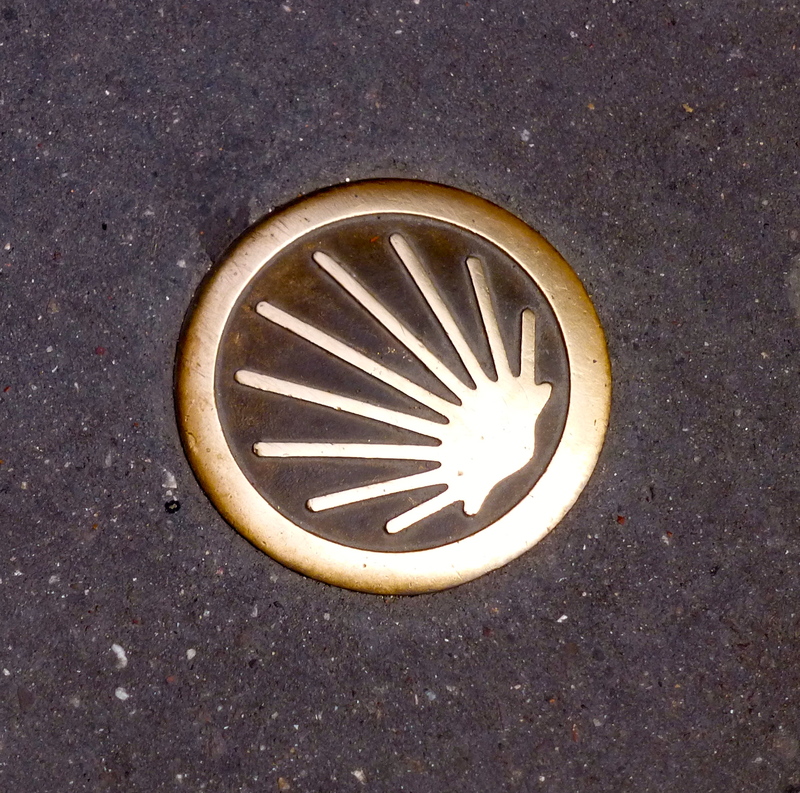 I’ve heard great things about the camino portugues from the NYC camino social network (we have a meet up group that walks around the city and/or drinks wine – it’s fun!). Looking forward to your pictures and thoughtful prose. Yep, those boots are made for walkin’…. on cobbles, in Portugal apparently. Which are hard on the feet, by all accounts. I expect some of the accommodation will make our stay at Loch Ossian look like five star luxury! Wish you were coming Issy. Have a safe trip full of new adventures. Thanks Annelli. Hope to stay in touch. Looking forward to comparing notes. And it really should be “bom caminho”! Thanks Maggie. Feeling trepidatious myself today.! I LOVE reading posts like this! I’m so happy to hear that you’re headed back, and very curious what this experience will be like for you. Buen Camino!! Thanks Nadine. Wifi permitting, I’ll share the journey. I’ve got goosebumps Nancy. I really wish you well. Que tengas un buen camino! Oh Nancy! I’m thrilled to bits to read this and cannot wait to follow your journey. My husband and I decided over the summer to adjust our Camino perspective and plans. We long assumed we’d follow the tradition route across the Pyrenees into Spain, but for the time being, that way is feeling too crowded and we reset our sights on the Camino Portugués. We’re still hoping for 2017 (our 25th wedding anniversary year), so take good notes 🙂 I’m delighted for you. My heart’s wish for a Buen Camino! Thank you so much. I can’t quite believe it’s happening and am feeling a combination of excitement, trepidation and guilt – as a freelance I should be working hard after a carefree flibbertigibbet summer. Hope to write about the journey as I walk though. Wifi and energy levels permitting! 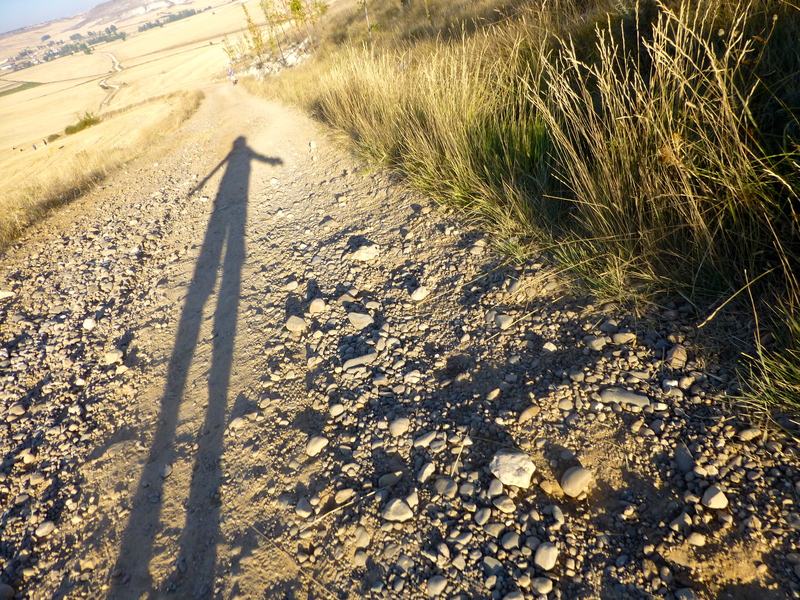 Looking forward to “walking” with you through your blog… I have been feeling the same call and am tentatively planning the Norte, possibly this spring. Buen Camino! !